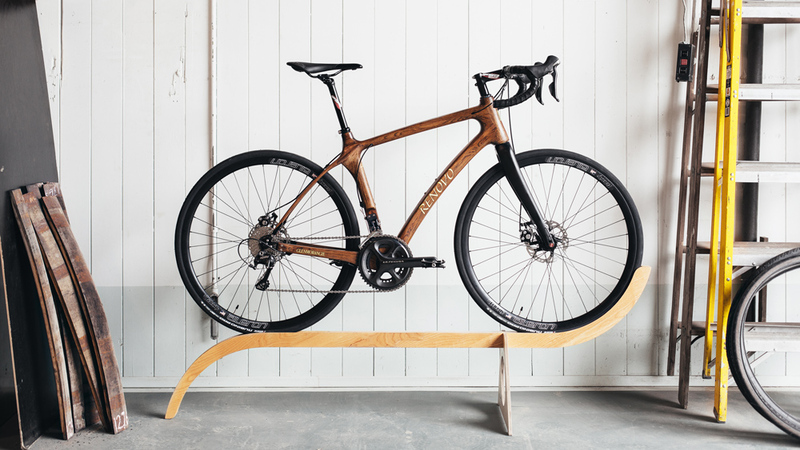 The beautifully grained bike is constructed from about 15 staves taken from second-fill Glenmorangie whiskey casks. 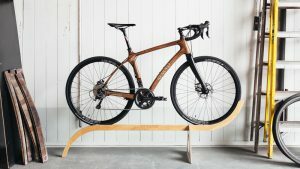 The Glenmorangie Original by Renovo bicycle, a collaboration between the famous Scotch whisky producer and Oregon-based wooden bicycle manufacturer Renovo, the unique new bikes can be yours for $7000. They are the first in the world to feature a frame constructed entirely from used white-oak whisky barrels. This isn’t a bike to put in your living room as a showpiece. It is meant to be ridden. Wood absorbs vibrations better than carbon fiber and it only weighs 21.75 pounds due to its hollow frame. So, scotch-drinking bikers, get the bike of your dreams!